Artisan Medical was established in 2003, and we pride ourselves on providing customers with high-quality products and personal service. We service Hospitals, Surgery Centers, Nursing Homes, and Doctor’s Offices with a heavy emphasis in the Laparoscopic, OB/GYN, Urology, General, & Colon Rectal market. Our goal is not to be the biggest supplier of surgical products, just the best. 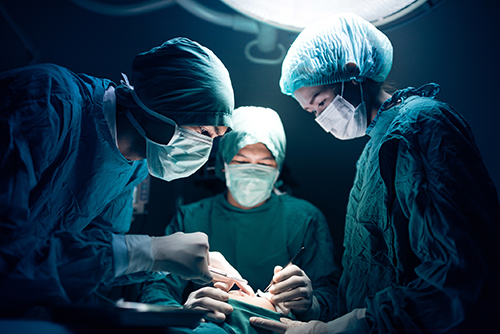 With high quality products, great prices, a huge selection, and exceptional customer service, Artisan Medical aims to be your one-stop shop for all of your surgical and medical product needs. Companies who provide good service take the time to listen to their clients. We will work with you every step of the way to make sure you receive the products and services you need. Our business is client-oriented, and we prove that every day with high quality products at fair prices. Feel free to call or write us with any questions about any of our line of products. If you don’t see what you are looking for in our online catalog, please call us. We may have your products in our warehouse even if they are not displayed on the site.